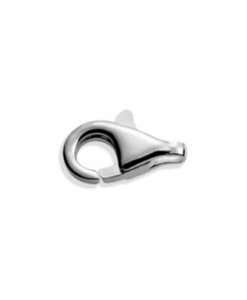 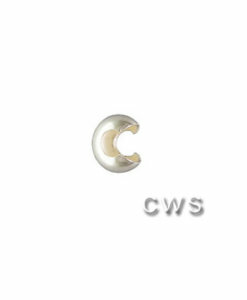 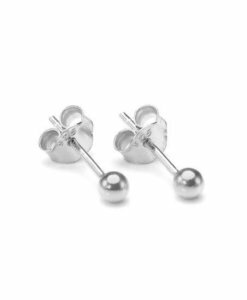 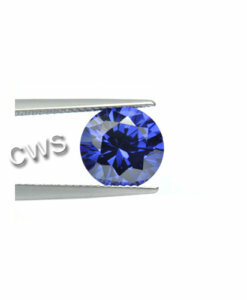 9ct White or Yellow gold 0.70mm with ball end, For a beautiful start to your earring designs. 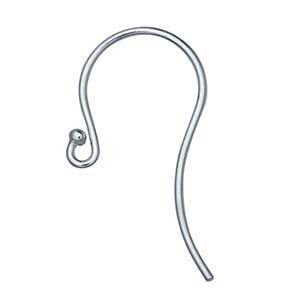 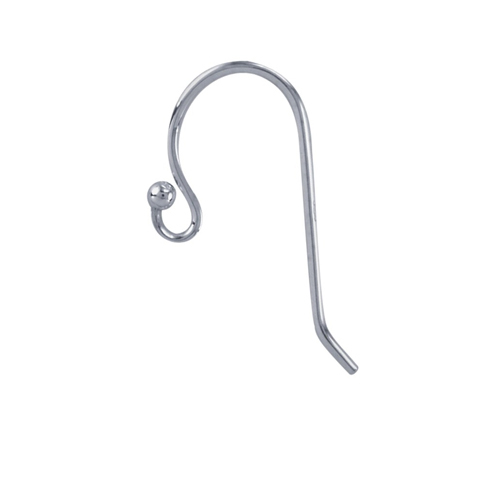 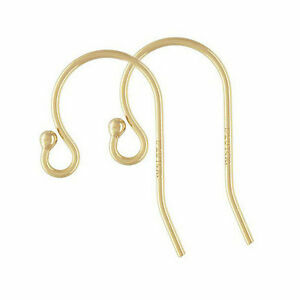 These shepherds hook features a simple curved shape finished with a classic ball and simple loop at the end. 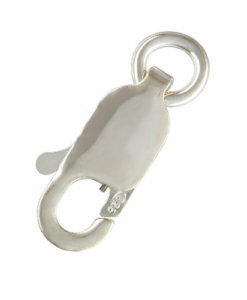 The loop allows you to easily add your own charms. 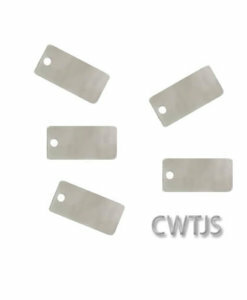 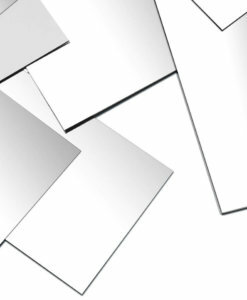 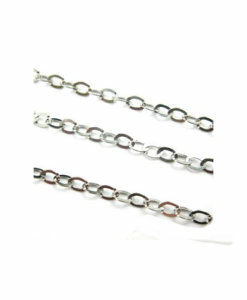 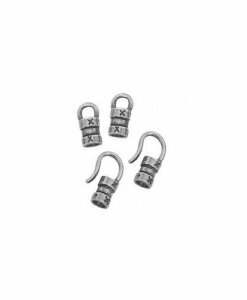 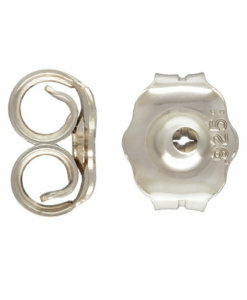 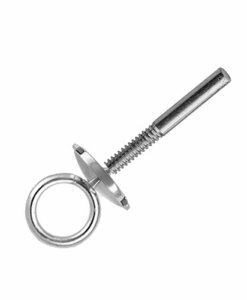 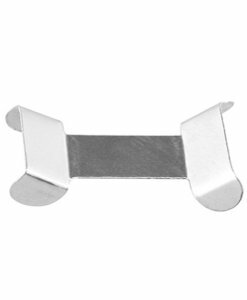 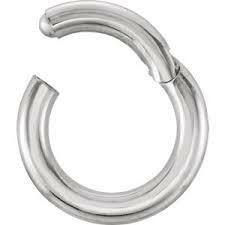 We sell an extensive range of findings like spacer beads, chain per meter, butterlies, clasps. 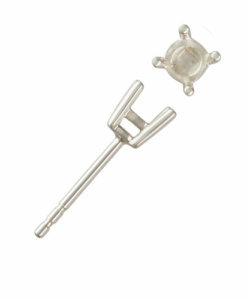 Even stringing supplies and Cubics zirconia’s.